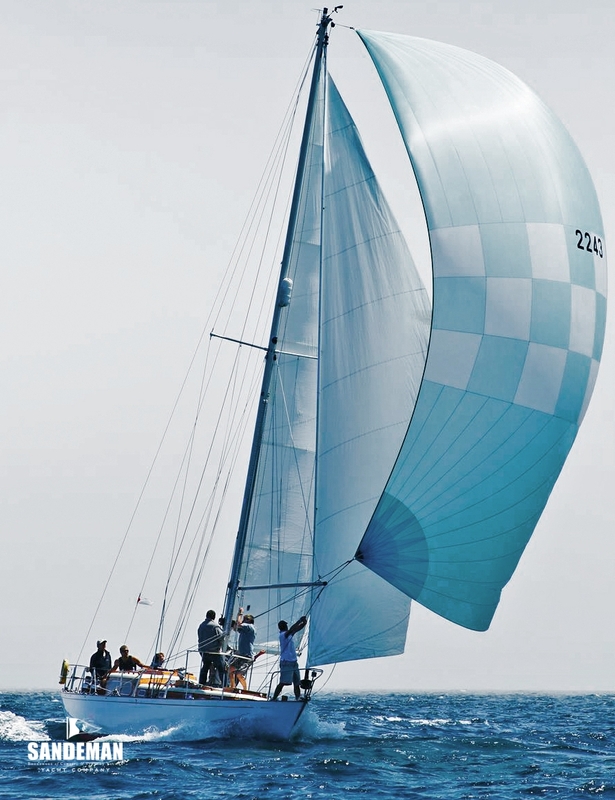 MABEL is a class act designed by Kim Holman and was built by Moody’s at the top of their game to Lloyds 100A1 classification. 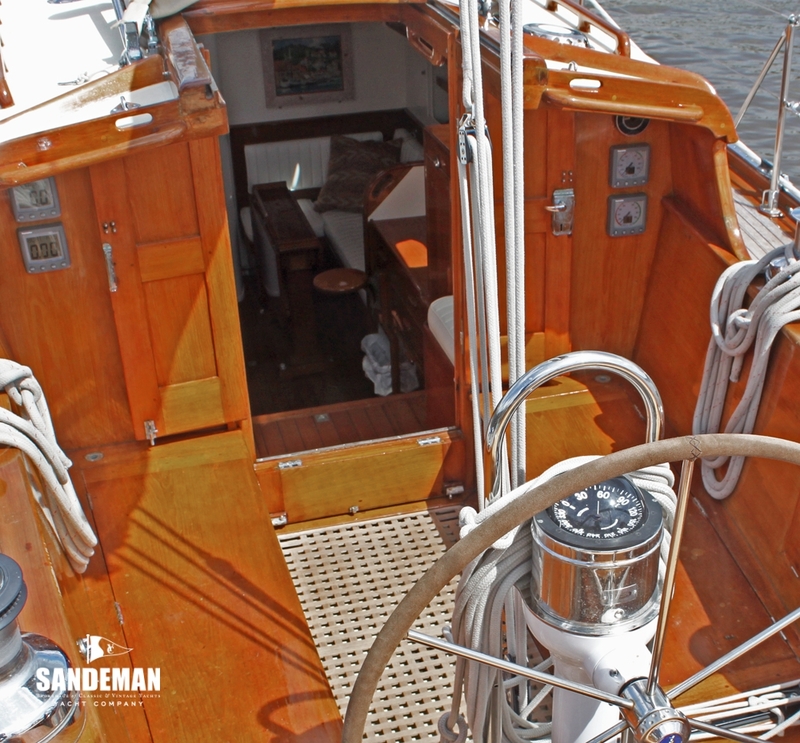 She can be sailed hard, will make fast passages, has a comfortable motion and is a joy to handle from the safe comfortable cockpit. 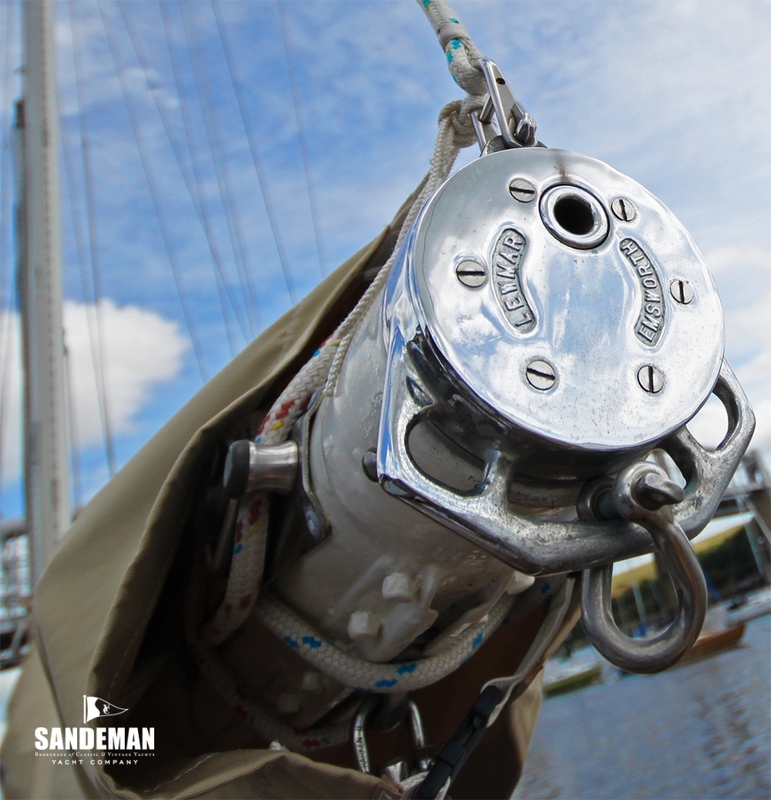 With her modern sail handling equipment she can be sailed comfortably by 2 yet has the beauty of a fine classic yacht. 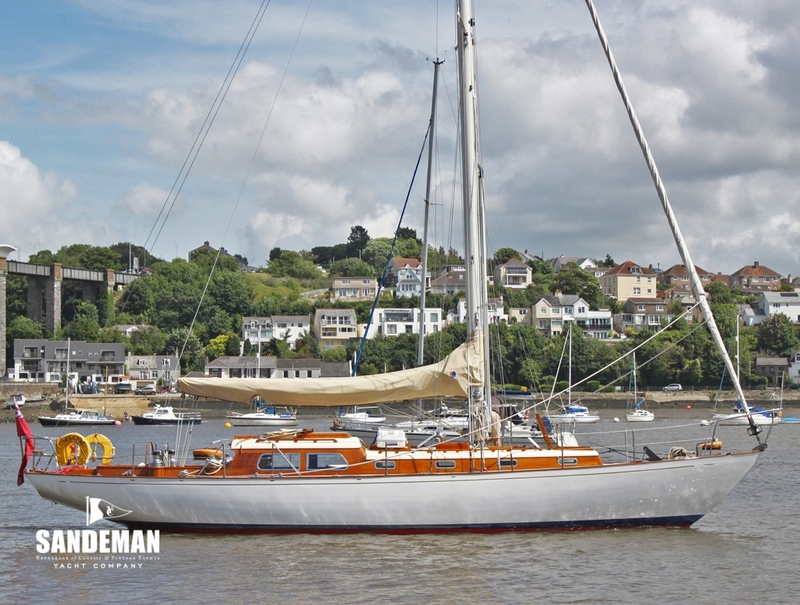 A substantial refit 2005 - 2008 has left MABEL in impressive structural condition and only a few yachts of this size have enjoyed ownerships with such a focus also on the finer details – hence she is a very fine yacht of exceptional quality and beautifully maintained. 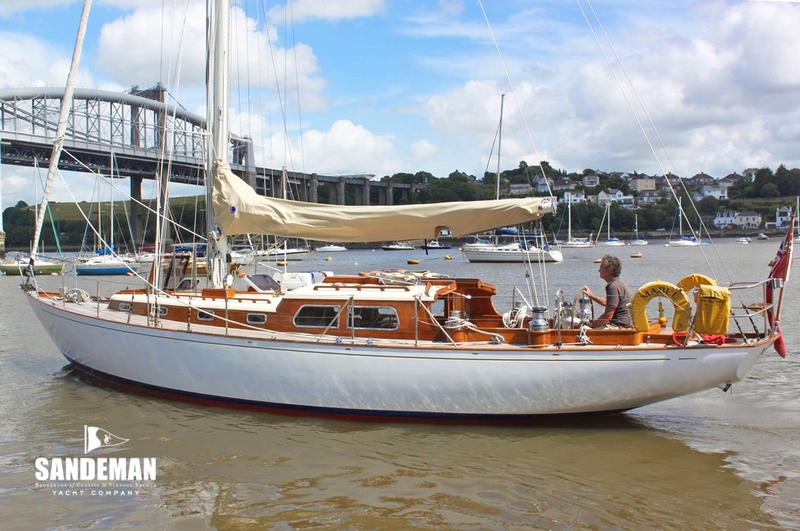 Typical of a Holman design MABEL is incredibly capable and combined with her ease of use for a classic yacht of this size in this condition makes for an exciting option. 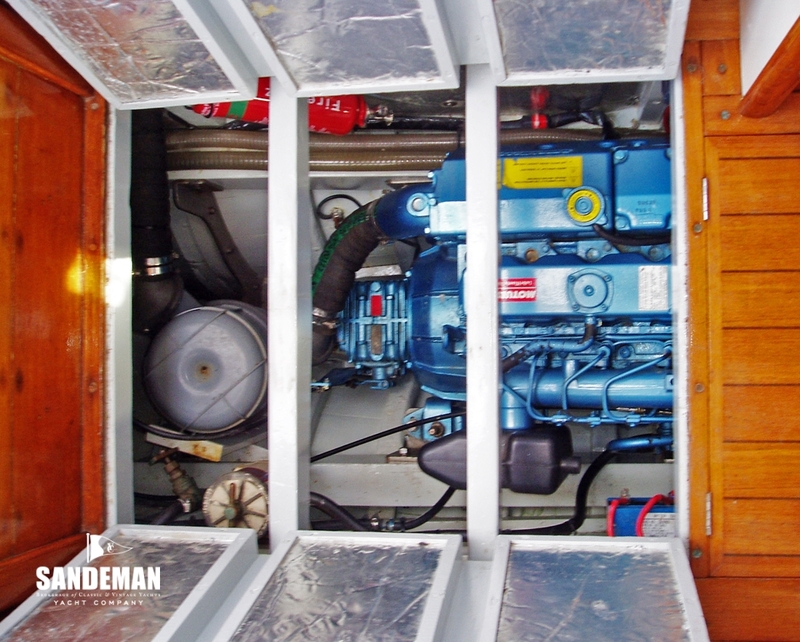 - Not just cosmetic but a total structural refit addressing all the fundamental issues that can affect every yacht but which are seldom fully investigated and rectified. 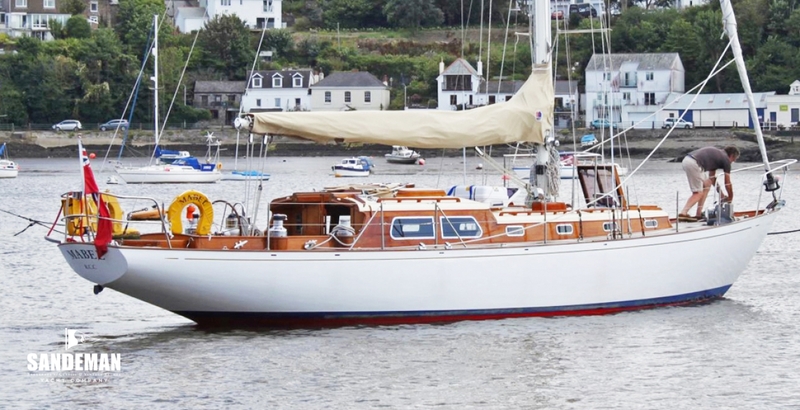 Structural wear due to mast compression stresses was fully rectified in 2006-8 with the fitting of additional floors, stronger frames and new garboard planks – this work was carried out to the specifications of naval architect Ed Burnett. 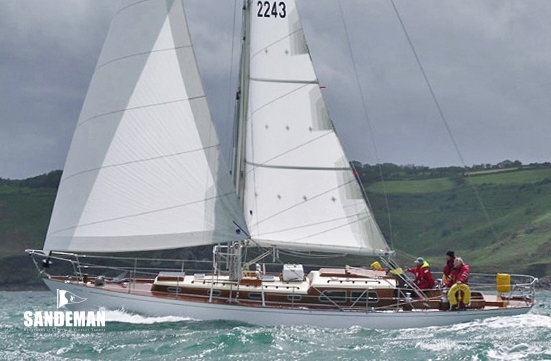 In 2010 MABEL won the Bouvet-Ladubay Trophy awarded by La Rochelle Maritime Museum for the best built and maintained yacht. MABEL is the third of three boats built to C.R. (Kim) Holman’s design number 65. 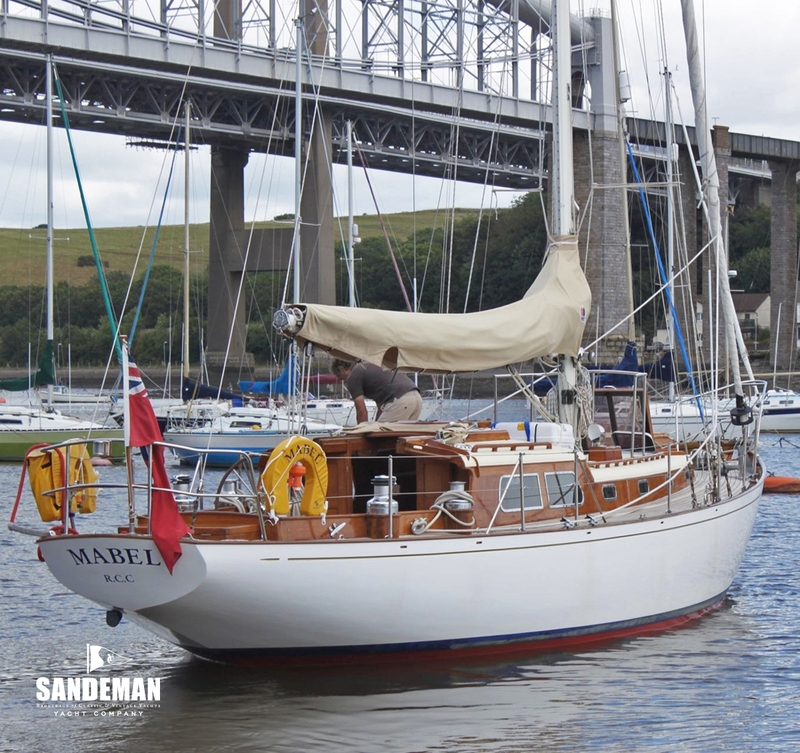 Of these the second FIRE DANCER built in 1965 by A H Moody & Sons inspired one Captain Mc Manus to have them build an identical sister ship - and so MABEL AMELIA was commissioned. Both these boats were built to Lloyds 100A1. 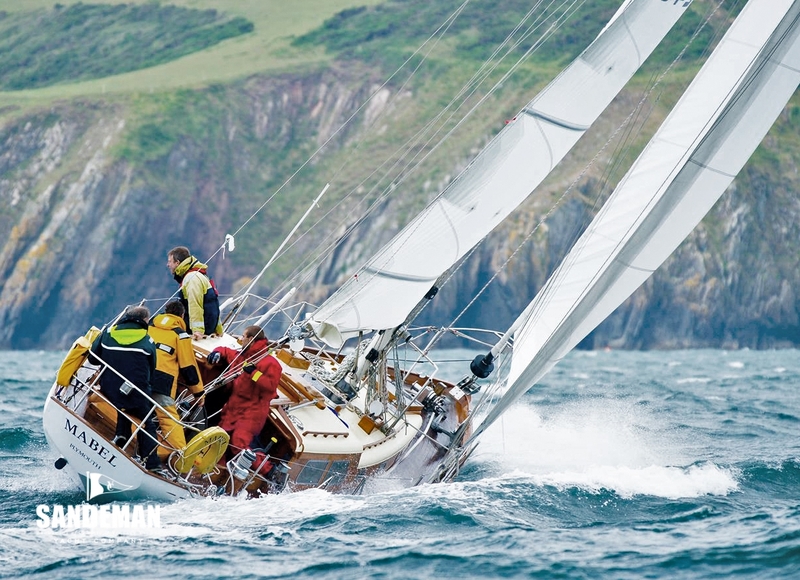 Launched in 1966 MABEL AMELIA took part in the Round Britain race in 1967, coming last. This was probably due to a combination of some rigging problems, the new dominance of multihulls in the race and possibly the crew wanting to dress for dinner each evening! 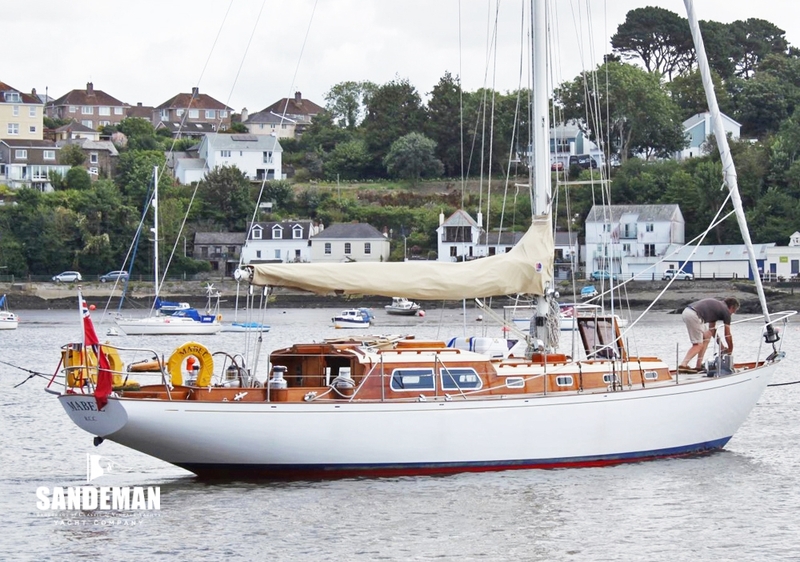 She was sold in 1970 to a Mr & Mrs Laing who cruised her extensively in Europe before selling her to an American, Bud Payne, in 1974. Bud changed her name to SHEARWATER and sailed her to the East Coast of America where she was kept at Manchester, Mass. 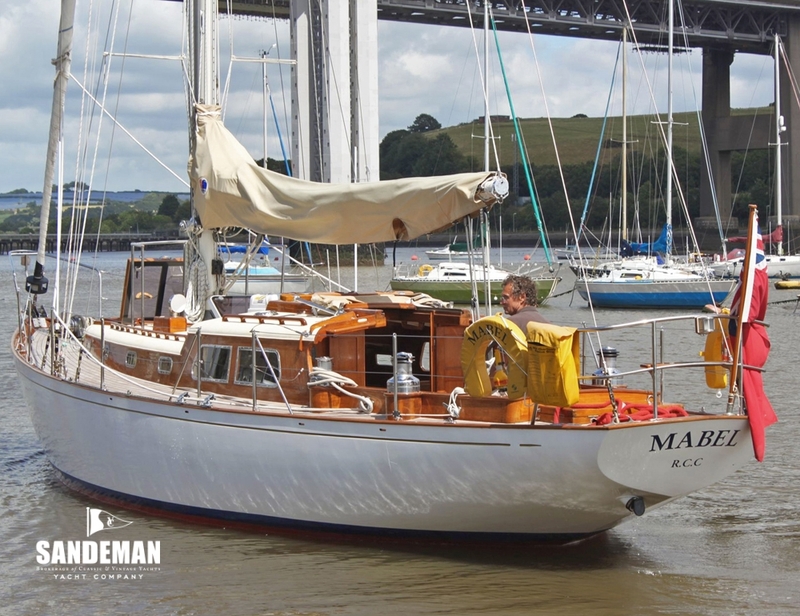 The next owner, Stan Crapo bought her in 1980 and sailed her through the Panama Canal to keep her in California. 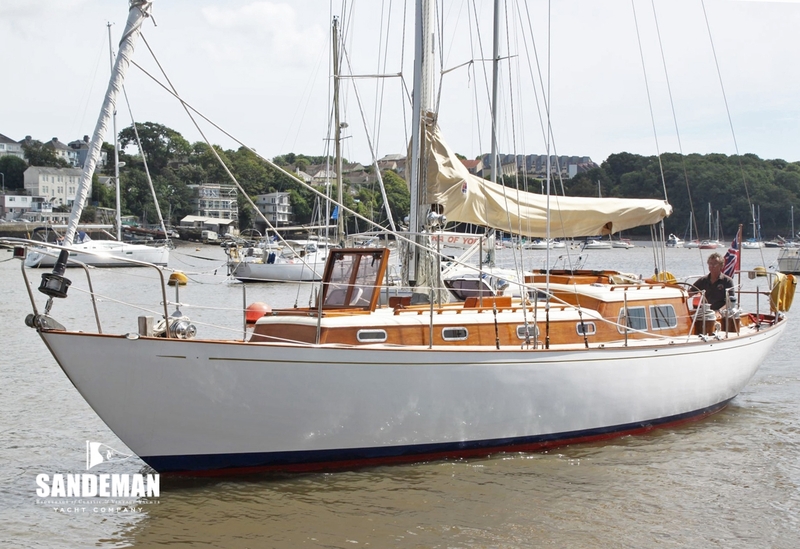 He gave her a major refit and then fell ill and did not use her for nine years. 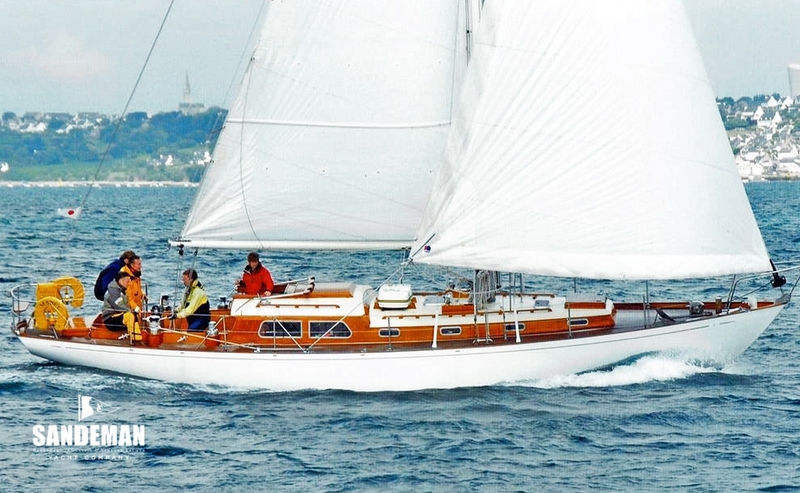 In 1989 she was bought by Kathryn and Jeffrey Barnard who changed her name to KATHRYN and set off on a circumnavigation. Unfortunately they fell out by the time they got to Fiji so turned round and sailed back to California where they walked off the boat in opposite directions to find their respective divorce lawyers. Katherine got the boat in the settlement and sold her to an ex-pat Brit, David Parrrot, who changed the name to PENDRAGON. He kept her in a marina at Oxnard near Los Angeles but didn’t sail her much. The current owner bought her from David in 2005. Fact is by then she was tired but he recognised her worth, fully deserving of the refit that he subsequently invested in her - not to mention trucking her from California to Texas and shipping her back. 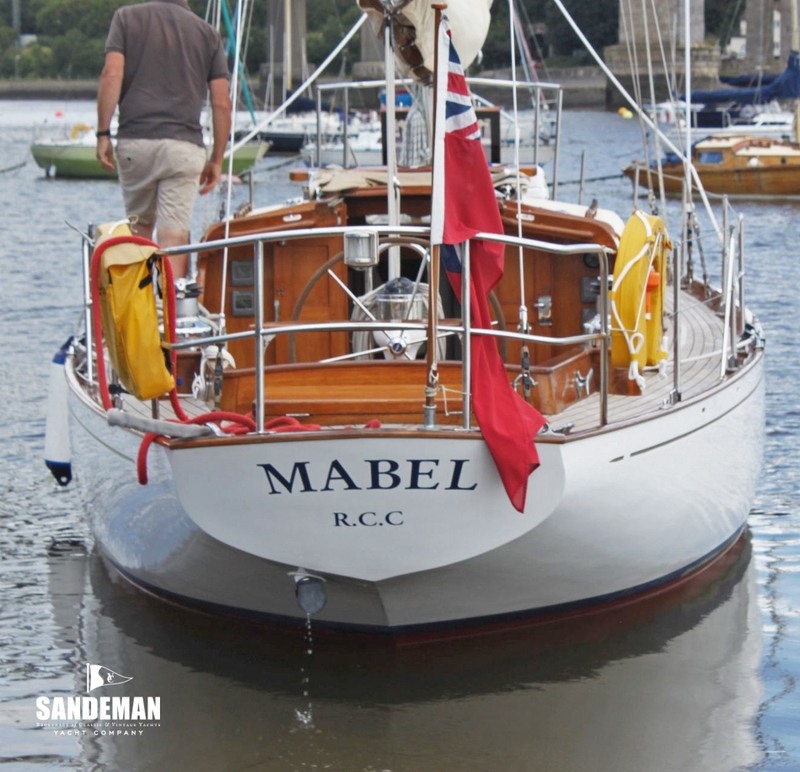 A great believer in not changing a boat’s name for the avoidance of bad luck, he wanted to revert to her original name but rather than MABEL AMELIA too much of a mouthful, settled for MABEL for brevity’s sake.